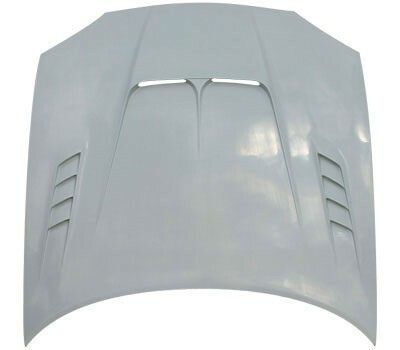 Stage 21 FRP hood for NB (1998-2005) Roadster. 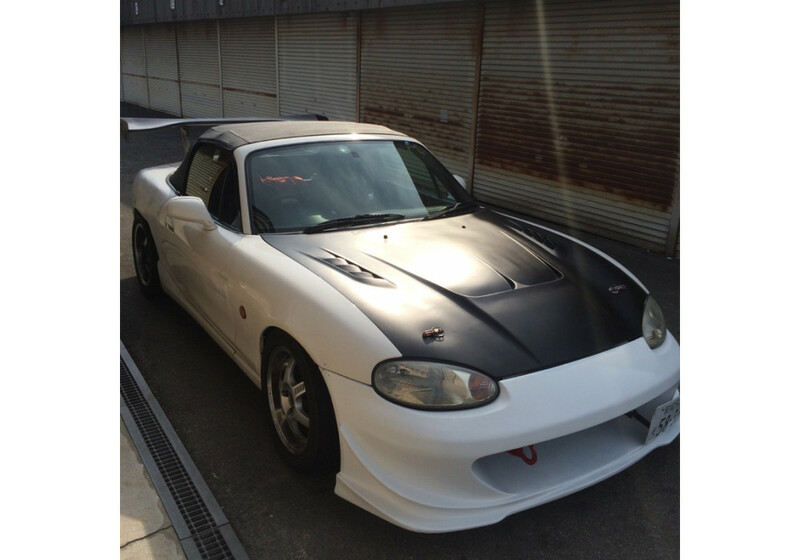 It is made of FRP but has steel hooks so it can be used without any hood latches (reusing OEM latch). 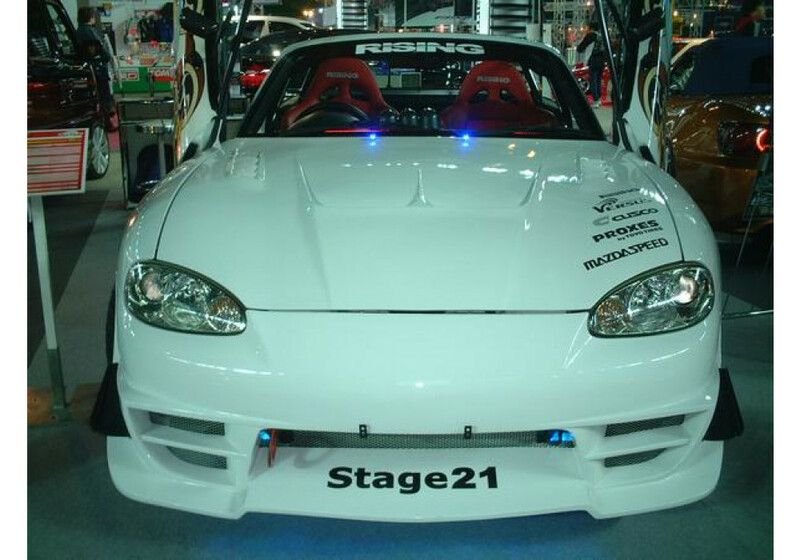 Stage21 NB Hood should be ordered at REV9 Autosport https://rev9autosport.com/stage21-nb-hood.html as they provide the best service and speed we've seen so far! 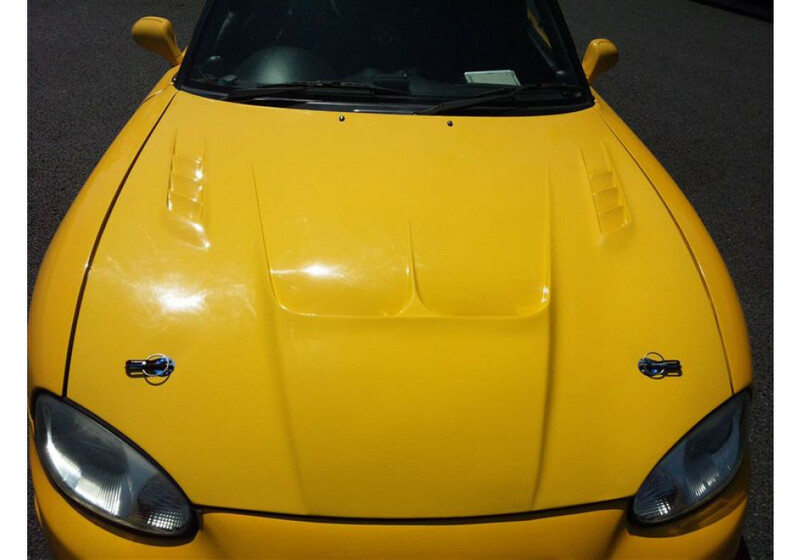 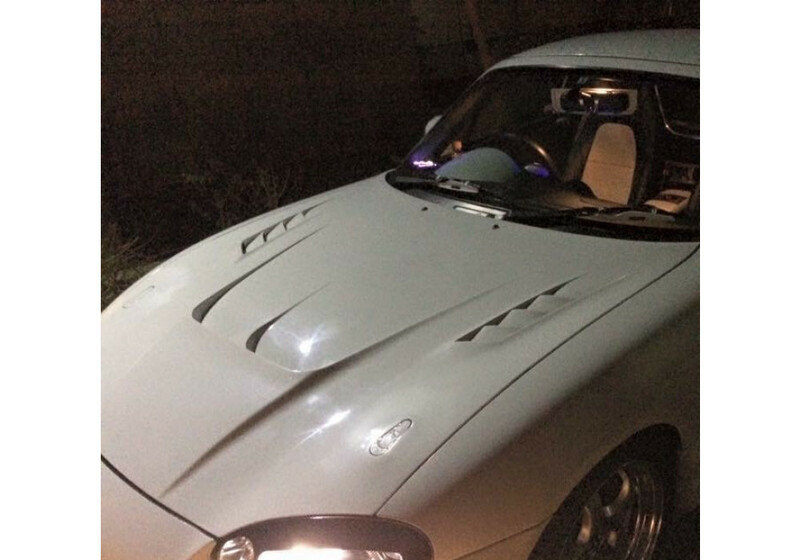 Do you have any pictures of this hood painted/mounted on a car? 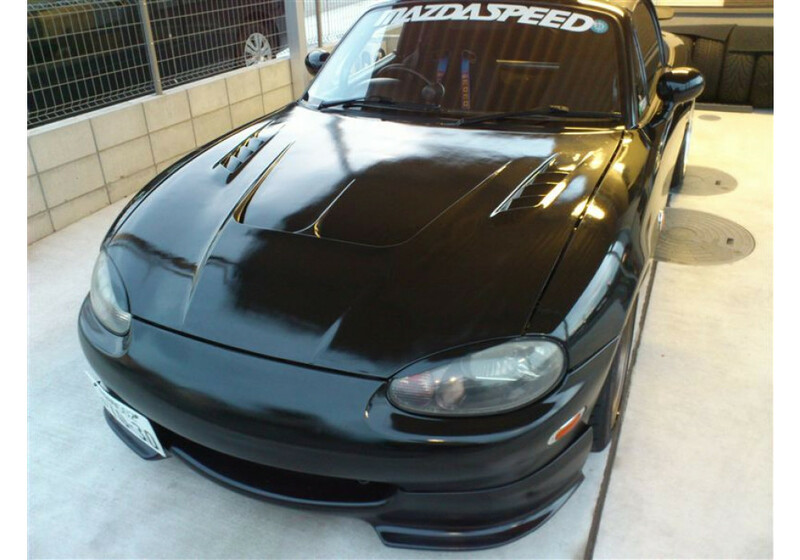 I really like it but its hard to get an idea of how it will look from the one topview picture.